Copenhagen ,Copenhagen!!! 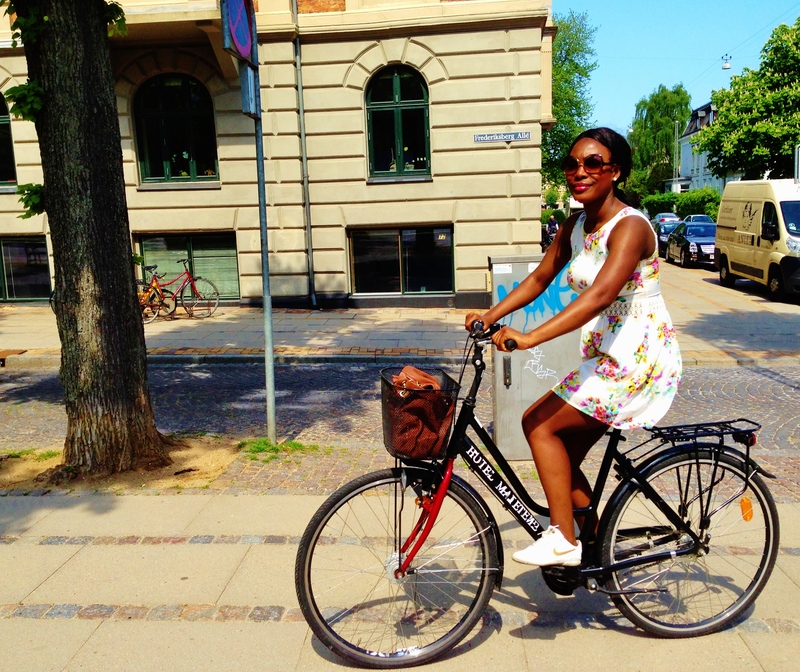 One of our favorite cities – our getaway trip to Copenhagen in May was simply relaxed. The weather was around 25 degrees and was perfect for renting a bike and cycling through the city.Denmark is flat so cycling is just ridiculously fun and easy. It is also an ideal way to get around and see the city. But of course its best when the weather is nice and warm. In the city center there’s Nyhavn, which has a streak of various restaurants and bars by the dock. Its usually packed with locals and tourists when the weather is nice. We didn’t experience good service at the restaurant we chose. The food wasn’t so great either. But its a good spot for people watching and enjoying a relaxed atmosphere. After cycling around Copenhagen, the beautiful Rosenborg garden and Fredriksberg Have are perfect places to relax with a picnic if the weather permits. After the picnic, a short cycle to The National Gallery of Denmark for some great contemporary exhibitions. For shopping, Strøget has most of the high street brands and more. If not a fan of high street fashion, the side streets of Strøget and areas like Nørrebro, the street Nansensgade might be a good option for chic boutiques and cozy cafes. Its a very laid back area, great for people watching. 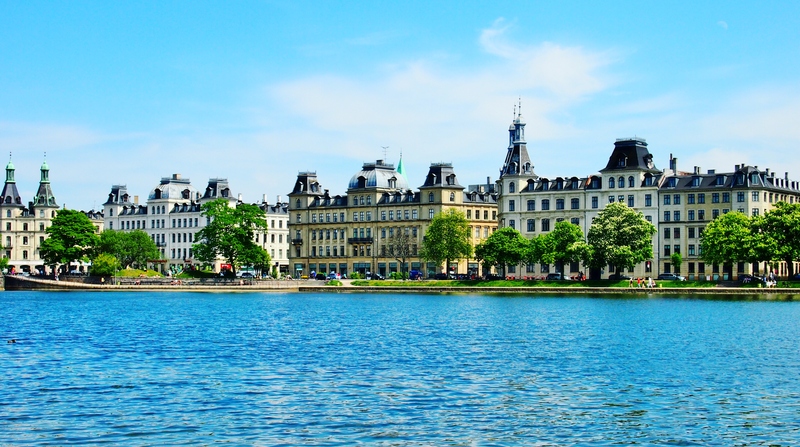 If you want a more clean-cut area and have a good budget – Østerbro is another area to explore. Hellerup is said to be Copenhagens Beverly Hills, it’s outside the city central though, but if you have some time to spare, drop by and have a look. If you are a super fan of modern Architecture take the metro to Ørestad and enjoy the constructions, not recommended though if you are just a bit curious as is takes a while to get there and there is not much happening there. In city center, ‘Paludan Bog & Café‘ is a super cozy cafe. After roaming the city for hours, it’s nice to have a coffee break here. It is perhaps too cozy there, cause we can easily spend a couple of hours just enjoying the atmosphere at this place. Our favorite restaurants so far are ‘Umami’ and ‘Mash’. They are trendy and have lovely atmosphere, it is undoubtedly worth a visit. Make early reservations though as they both tend to be fully booked for weeks ahead. For some really good drinks in the evening with a home cosy interior – Ruby is our regular spot. A good idea to go there early evening to secure good seating. If in a mood for some high class gourmet, try Geranium. It is quite sophisticated there, but the meals unfortunately do not reflect the price in terms of size. But overall it’s an experience and it feels like you are consuming a piece of artwork.